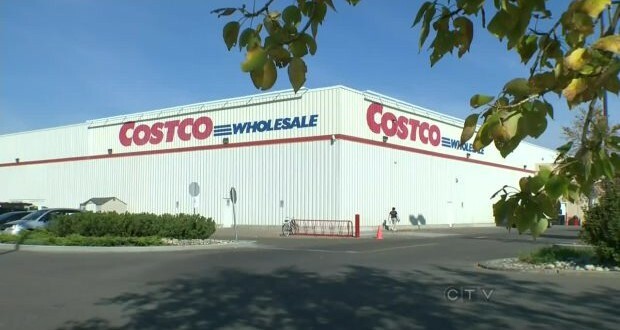 Costco Wholesale Corp., the largest U.S. warehouse-club chain, will stop accepting all American Express Co. cards in Canada on Jan. 1 after a breakdown in negotiations between the two companies. An email sent to customers states that “The credit card relationship between American Express and Costco Wholesale Canada will not be renewed when it expires.” The contract ends on December 31, 2014. This only applies to Costco stores in Canada. U.S. stores will continue to accept AmEx cards with the exception of TrueEarnings and American Express Platinum Cash Rebate cards, both of which were issued in Canada. There are 88 Costco stores in Canada.